Ashley McBryde Announces 2018 Fan Club Party During CMA Fest! 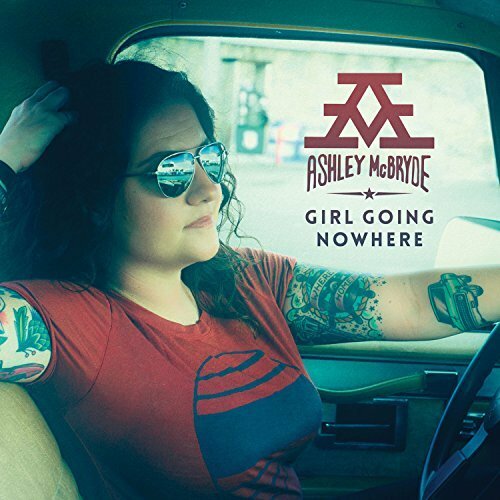 Ashley McBryde has announced that she will be holding a Fan Club Party during the 2018 CMA Music Festival on Wednesday, June 6th at 5 PM! Ashley McBryde "The Trybe" premium fan club members may enter for a chance to attend this year's Fan Club Party! You must be a Premium Fan Club Member for a chance to attend. Winners are chosen at random from all entries. You can join The Trybe here for $35!